According to a poll by Gallup International – Armenia on September 10-21, 42% of the respondents were willing to take part in the vote in the constitutional referendum scheduled for December 6. On the other hand, 47% of the respondents d not plan to vote. Eleven percent of the respondents could not answer. 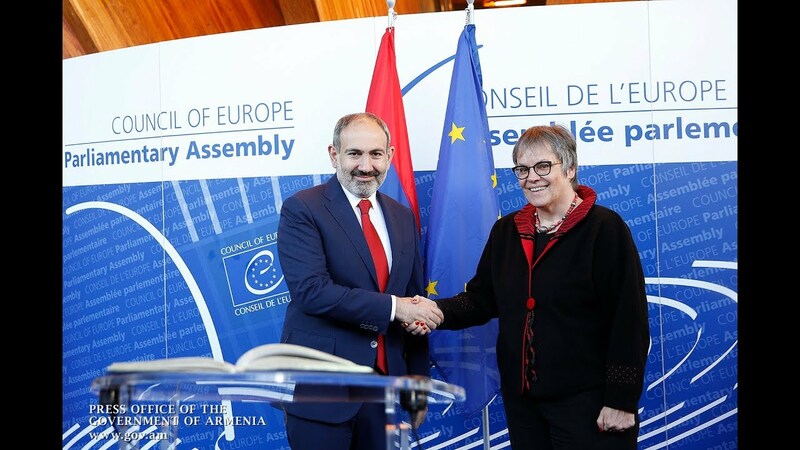 Aram Navasardyan, Director of Gallup International – Armenia, told reporters on Tuesday that the respondents willing to take part in the vote explained their stances. “Thus, 29.1% of the respondents are for constitutional reforms, 26.1% are against and 44% could not answer,” Mr Navasardyan said. The poll was conducted throughout Armenia, with 1,105 respondents involved. The results of the October polls will be available before the end of this year, with one more poll to be conducted before the referendum.